IIT-Delhi research scholars criticised the government for hiking the fellowships of PhD students by "minimal amount" and said it is unacceptable and a "betrayal" to them. The Centre on January 30 enhanced the fellowship of PhD students and other research personnel enrolled in any area of science and technology. It said the move will directly benefit over 60,000 researchers. 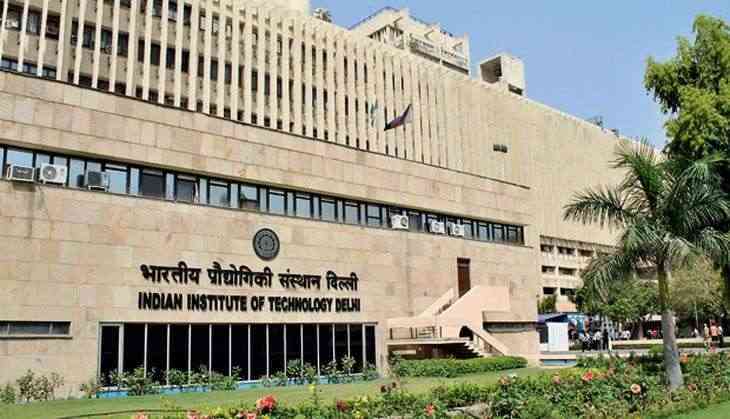 The IIT-Delhi research scholars said the negligence of the research interests in the country sends a clear message to the world about "the sorry state of affairs in the bureaucracy and lack of political will to improve research and education". They demanded the government must immediately revamp the Office Memorandum meeting the demand of research scholars.